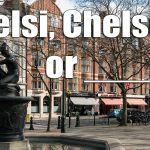 Celebrity Babies, Name Advice, Books and Products! Congratulations to former Today show host Tamron Hall — she and her husband Steven are expecting their first child together. Tamron took to Instagram to share a cute announcement video, using the song “Baby Shark” to make the big reveal. 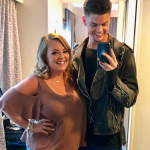 Teen Mom OG star Catelynn Lowell and her husband, Tyler Baltierra, just welcomed their third child, a baby girl, according to Us Weekly. 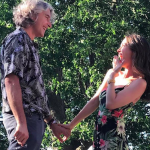 Congratulations to actress Eliza Dushku and her husband Peter Palandjian — the couple are expecting their first child together, People.com reports. 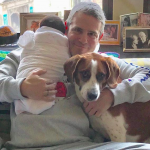 Posted on February 17, 2019 April 8, 2019 by Jennifer M. by Jennifer M.
Bravo host Andy Cohen shared the first photos of his newborn baby boy, Benjamin Allen Cohen, with People magazine as well as talked about the delivery room experience.